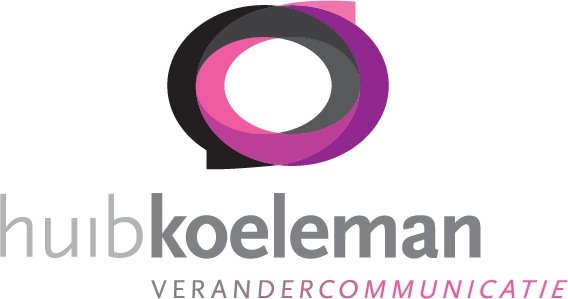 Huib Koeleman Verandercommunicatie: Huib Koeleman, pleased to meet you! Huib Koeleman, pleased to meet you! In 1992 I thought it was a great idea to write down my ideas on internal communications. What was supposed to become a white paper for a seminar ended up as the book that started my career. On purpose? Not really. Regrets? Certainly not!! It proves to me life is not only about well thought strategic choices, but also about taking chances and following your gut feeling. Improving communications in changing organisations is my purpose. It gives me energy! 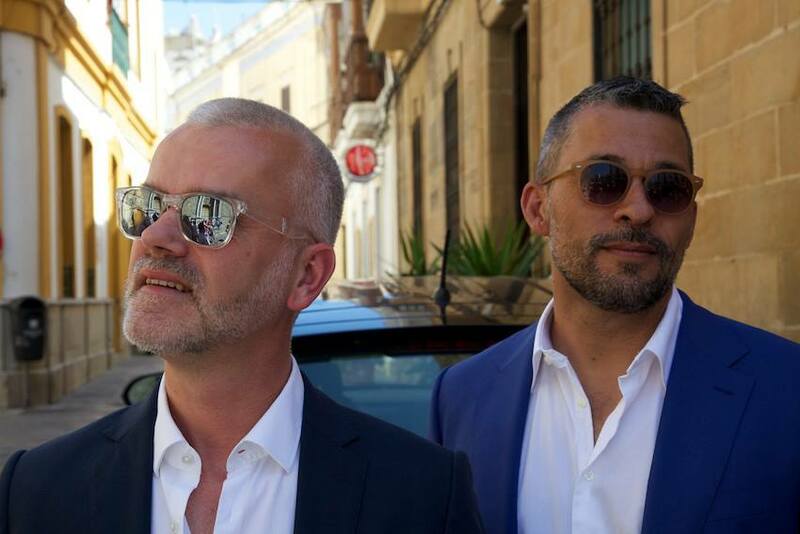 I have been an associate at Wit Communications and CEO at Euro RSCG Bikker (PR agency of the Havas group). An agency that learned me to appreciate the combination of consultants and creatives. A great combination of the right and left part of the brain. Before Euro I was 10 years a consultant/associate at Twynstra Gudde Management Consultants, one or the Dutch most important consultancy firms. An organisation that learned me the importance of sharing knowledge. It made me an expert in change management. Curiosity is one of my habits. I don’t pretend to be an innovator, but when I hear it is easy to design a website of an info graphic, i want to try it myself. And I write. I use blogs and columns to share my thoughts with others. 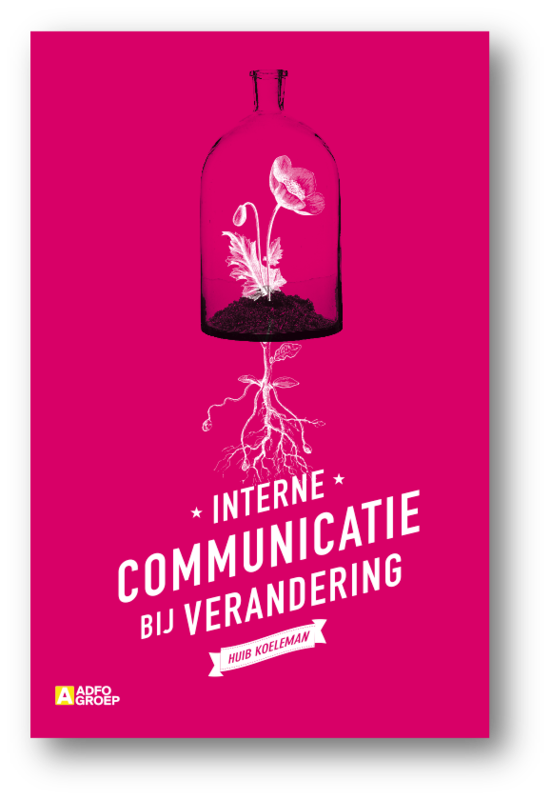 Some of my writings are now available as books (in Dutch). There is more to life than work alone. I am chair of De Roze Filmdagen | Amsterdam LGBTQ Film Festival. We show a mix of art house movies and political statements. 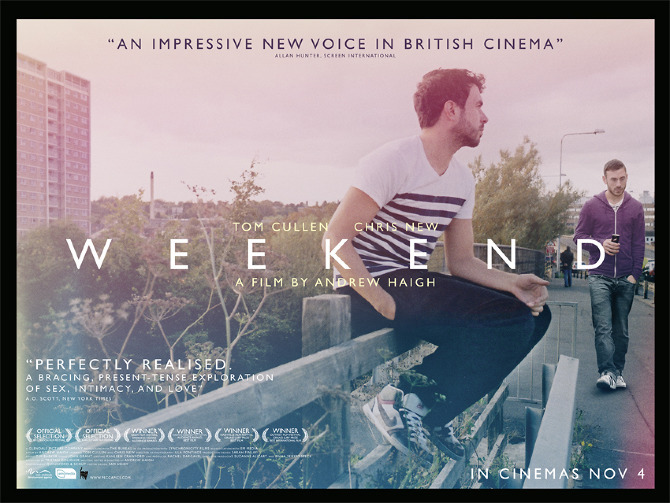 My favourite film is “Weekend”, by Andrew Haigh. Of course there is a home. I live together with my sweet hubby Gijs (a typical Dutch name) of 25 years. We have created a wonderful home together. I’m more a holiday kind of guy. Love to lie on a beach with a good novel. Or visit fascinating cities like Rome, Sydney or Tokyo. I make an exception for the American National Parks. 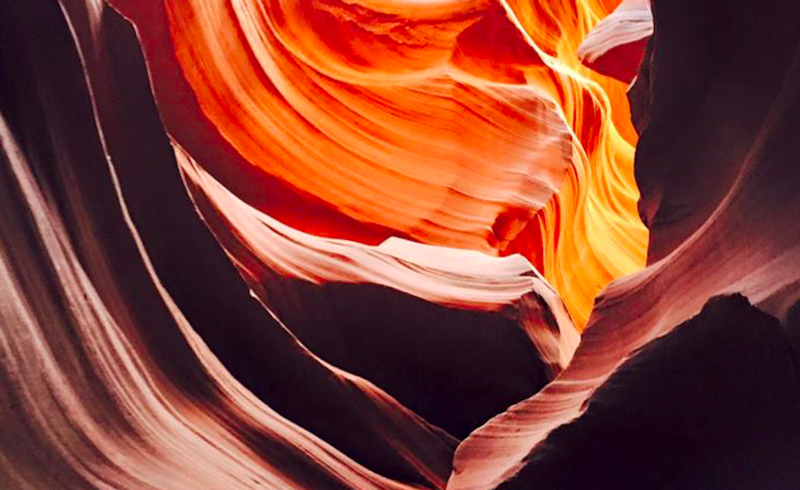 My favourite: Antelope Canyon. Music makes me happy: at home and in clubs. As a little boy i loved ABBA and the last 30 years of my life, Madonna wrote the sound track. I also love theatre. 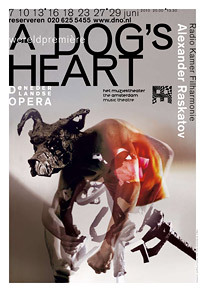 I visit for many years the sometimes experimental productions of The Dutch National Opera and modern dance performances at off Broadway theatres in Amsterdam. Amsterdam is my city. 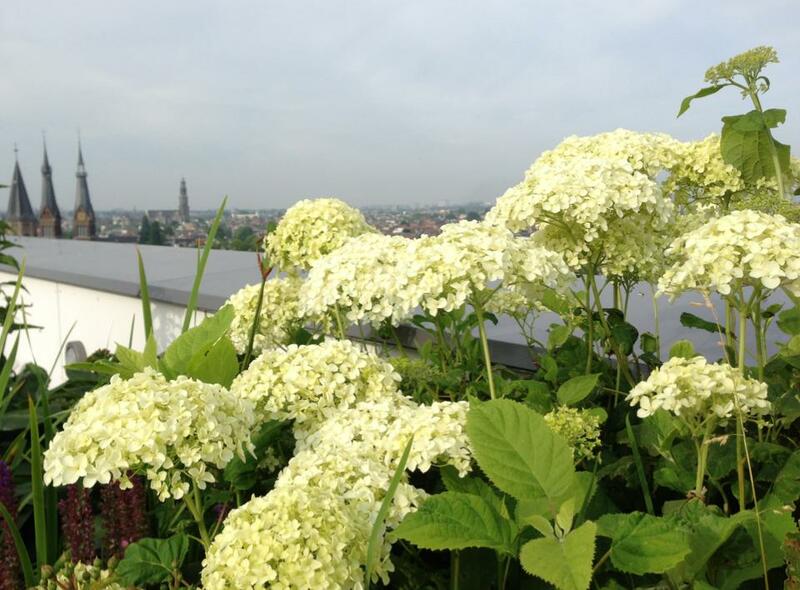 When i want to relax there is no better place than our roof garden. Lying in my hammock. NEW! 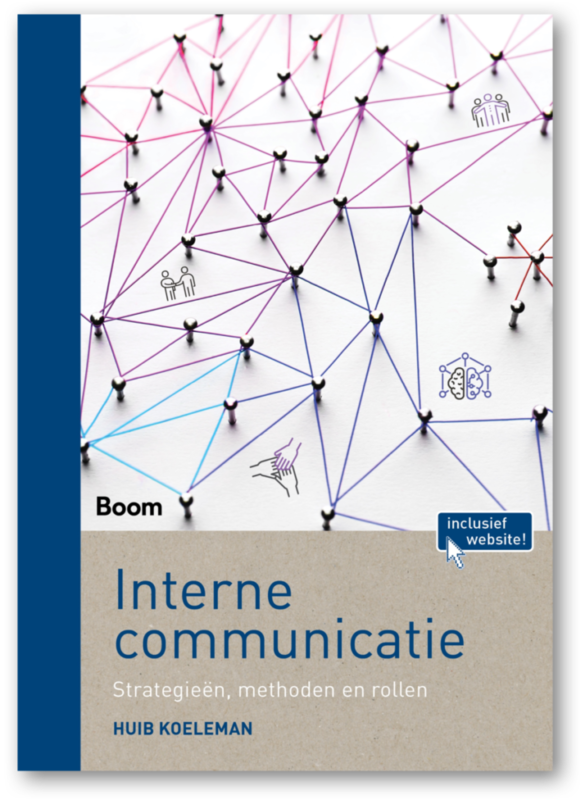 This book descibes all the elements you need to improve your internal communications. It adresses issues like engagement, inclusion and alignment. 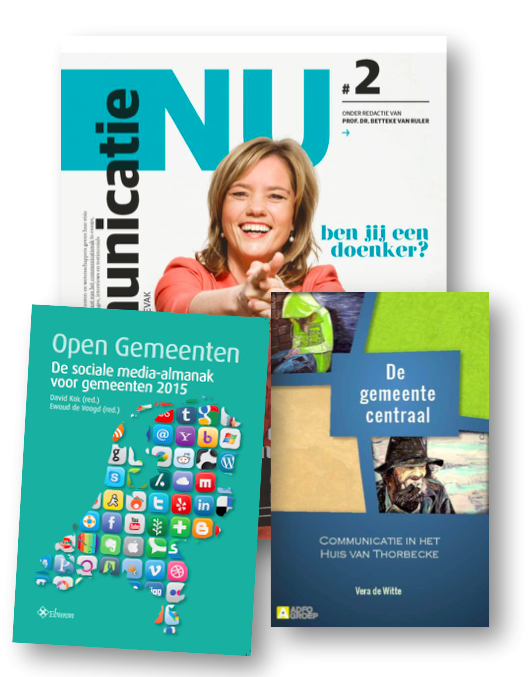 Used at many Dutch universities. Third updated edition. There are different visions on change. The internal communications strategy should match that vision, in stead of following a standard blueprint. 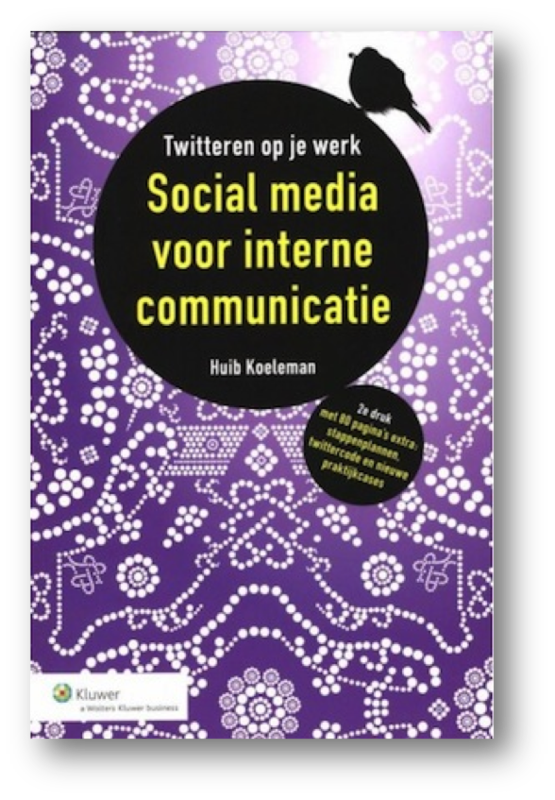 In this book I describe all the available social media you can use to share knowledge in organisations. A great way to make New Ways of Working possible.. I also contributed to publcations of other Dutch writers, like Dutch professor Betteke van Ruler.